VAGABOND is happy to announce that The Border Crossed Us (an anthology to end apartheid) won first place in the 2016 International Latino Book Award!!! 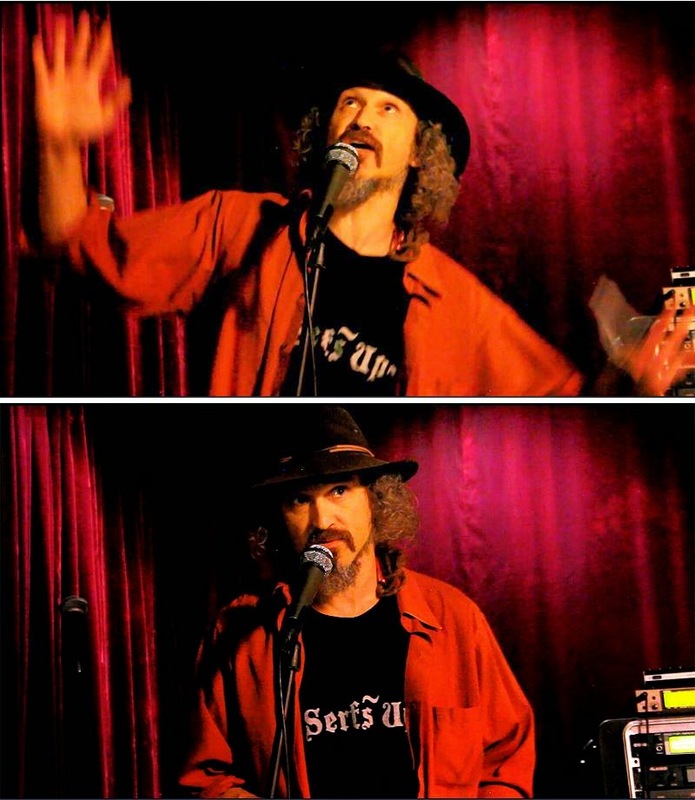 Congratulations to all the contributing poets and artists. of the growing world-wide solidarity between all people for a better, more just planet. 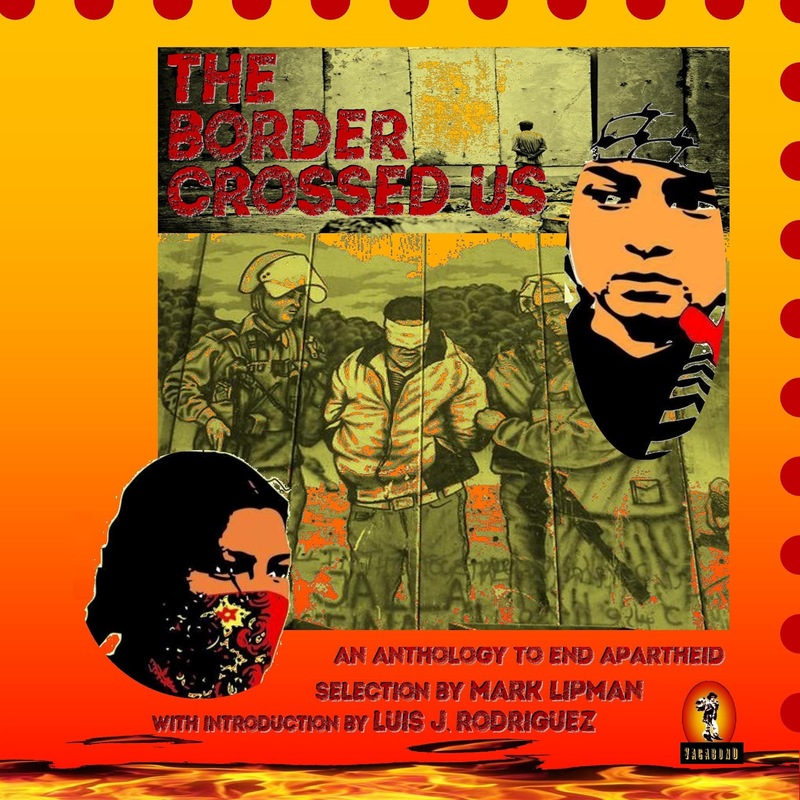 The Border Crossed Us (an anthology to end apartheid) – a full color illustrated edition! Order multiple copies! It's so good to see someone throwing light on this major issue.. Palestinians actually need our support and it's high time we stand out together for eachother and stop all the wars around.